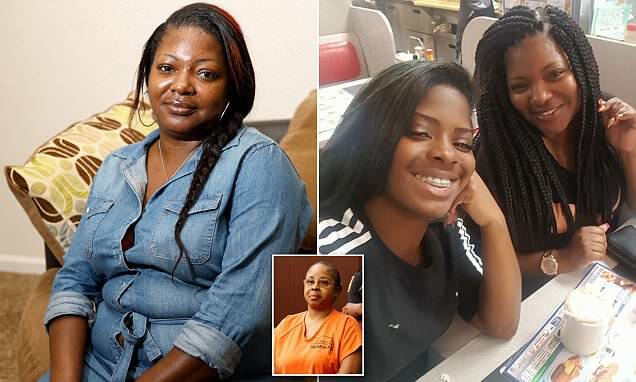 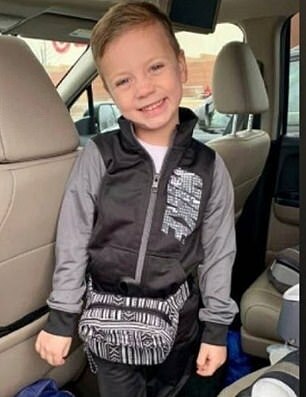 Mothers and fathers, hold your children a little tighter today. 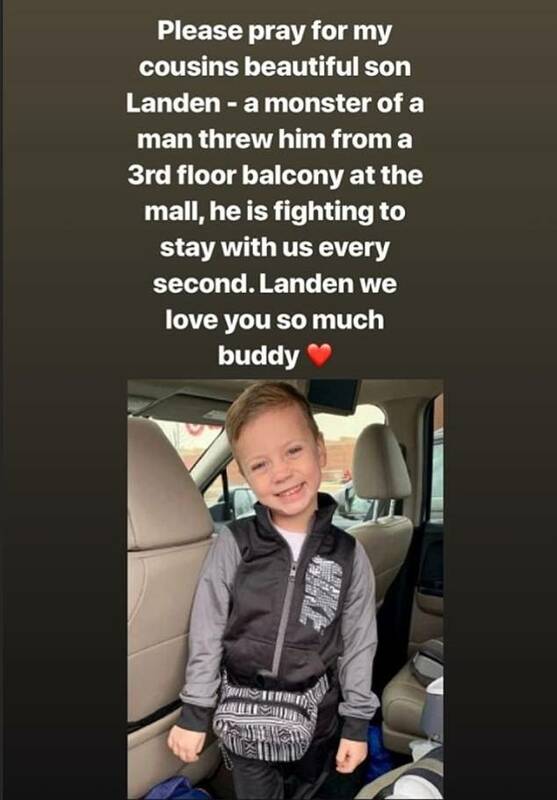 Yesterday, a 5 year old boy was tossed from the 5th story balcony at the Mall Of America in Minnesota - by a crazed stranger. 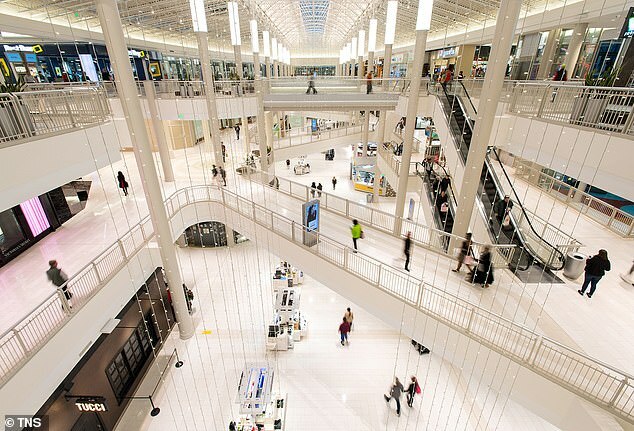 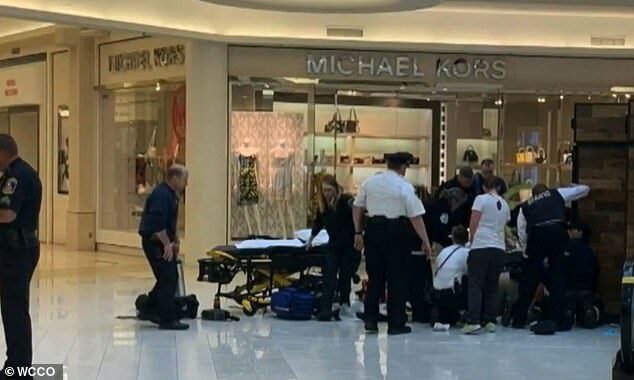 Emmanuel Deshawn Aranda, 24, has been identified as the man police believe tossed a 5-year-old boy from the third floor at Mall of America in Minnesota on Friday. 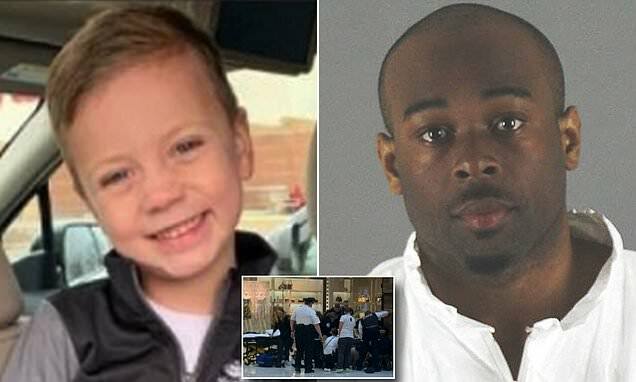 Local police chief Jeff Potts said that Emmanuel is from the area, but is not known to the victim or his family. 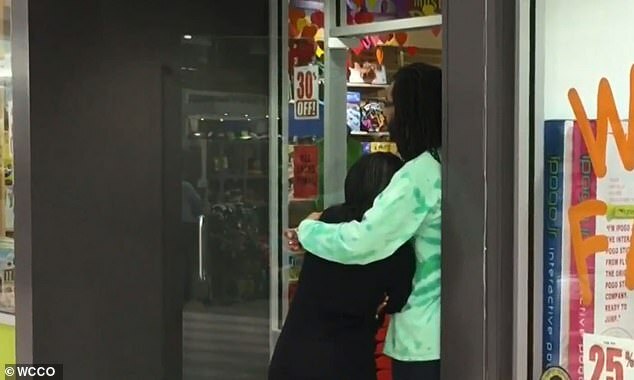 The boy was rushed to the hospital and is in critical but stable condition. 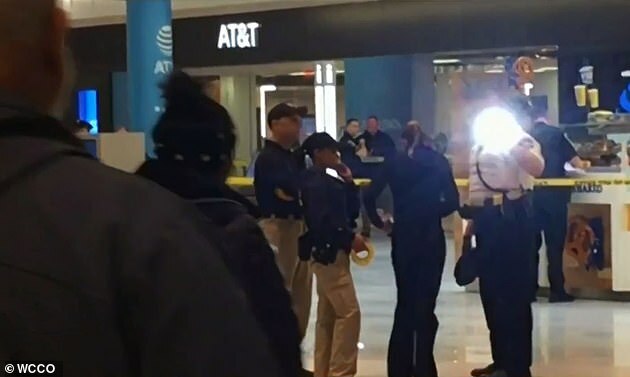 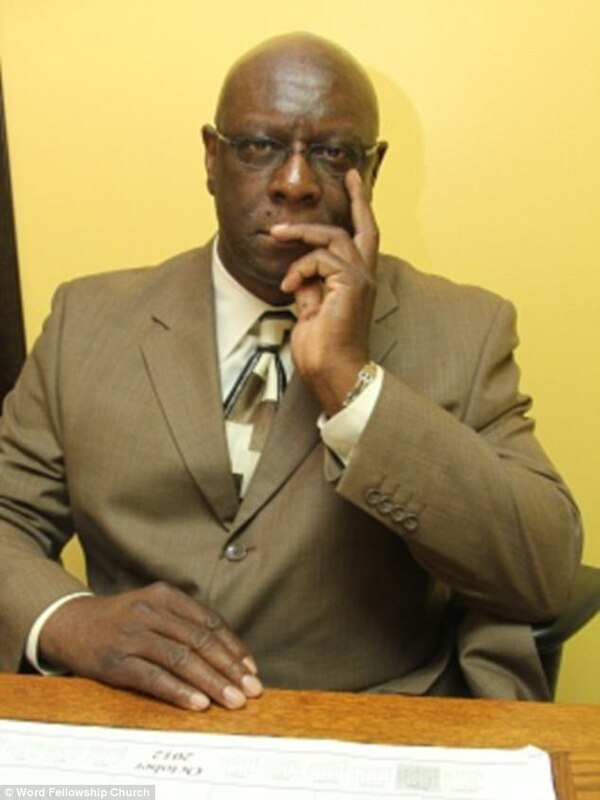 Chief Potts stressed that he believed the incident was "isolated" and said there was no wider threat to the public. 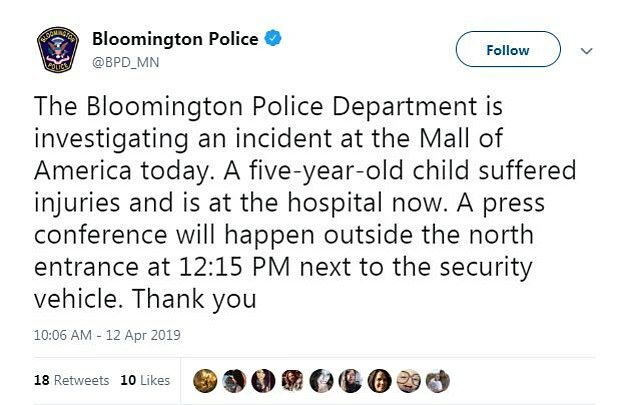 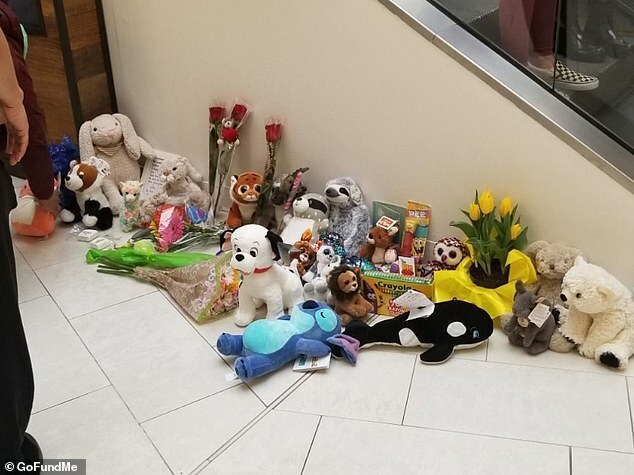 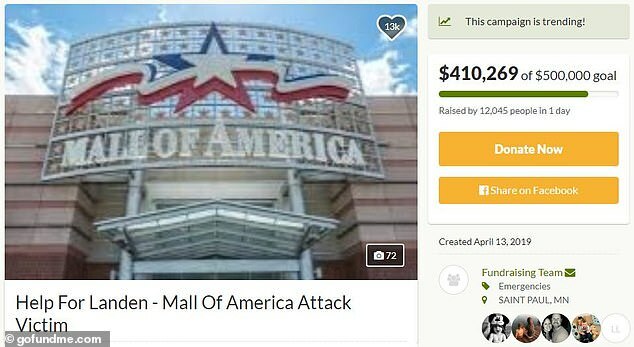 Police say they initially responded to a report at 10:17 local time on Friday that a child had fallen down from a balcony at the Minnesota mall. 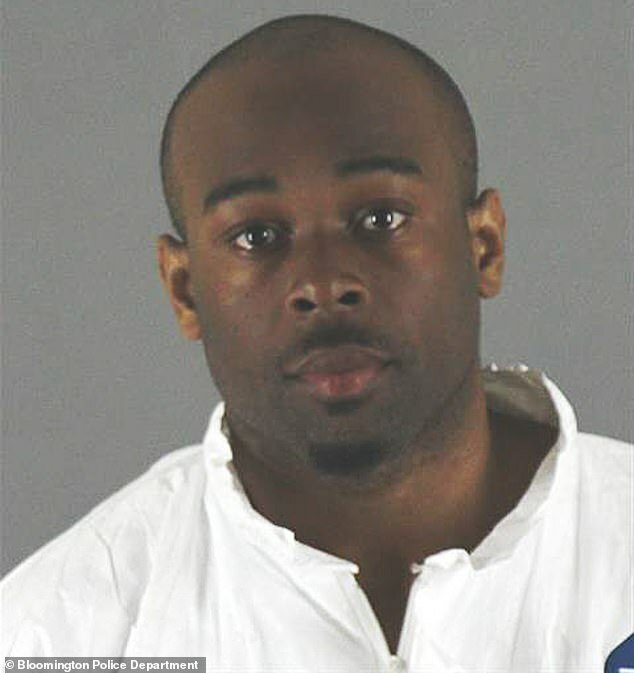 Emmanuel initially fled the scene, but was tracked down and arrested by officers at the mall's metro and bus transit station.